The Sacrament of Marriage celebrates the human capacity for love and total dedication, and serves as a witness to Christ’s love for the Church. It involves all aspects of life: mental, physical and spiritual. 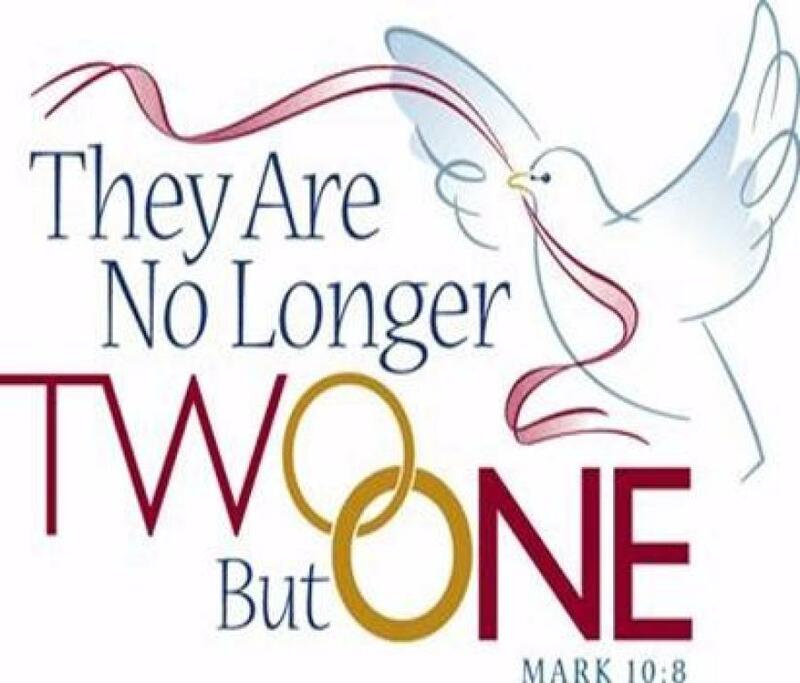 While beginning with a wedding service in the presence of God and the faith community, a husband and wife continue to confer the sacrament on one another whenever they offer themselves in the service of the other and the larger community. Thus, marriage is an ongoing sacrament. Should the marriage be blessed with children, the grace of the sacrament is there to strengthen the couple as parents as well. Couples who are interested in scheduling a wedding are asked call the parish office at least six months prior to the wedding 585-334-3518. Learn more about marriage preparation on our PreCana Ministry page.